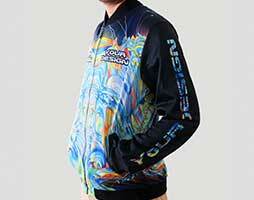 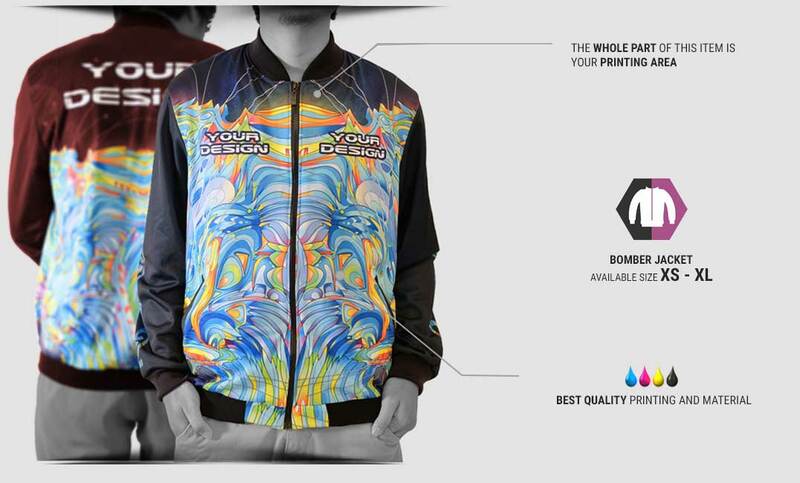 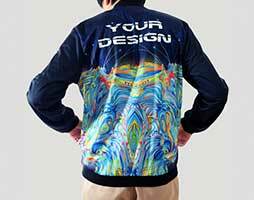 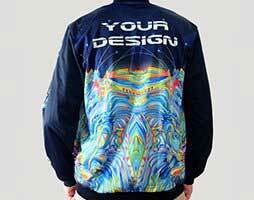 Bomber Jacket is one of jacket collection which cannot be overlooked. 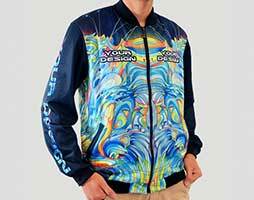 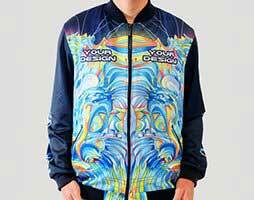 This jacket is now trending among youngster. 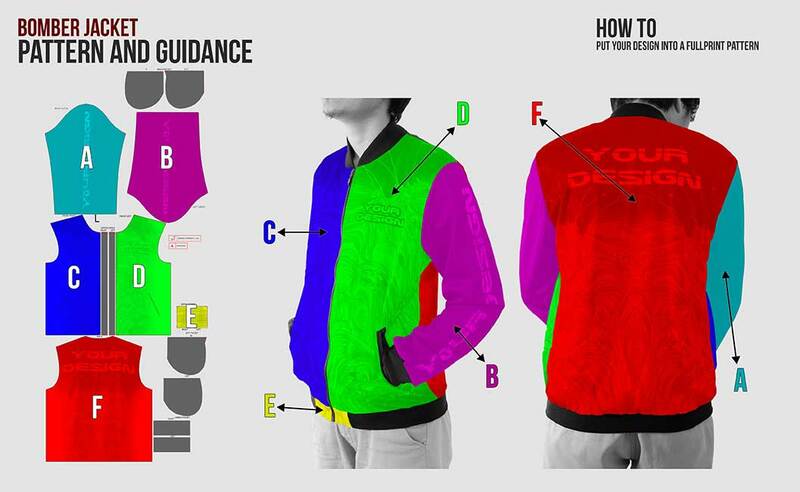 Besides of the cool design, surely Bomber Jacket is comfortable to be worn. 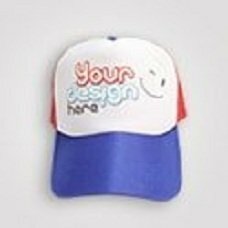 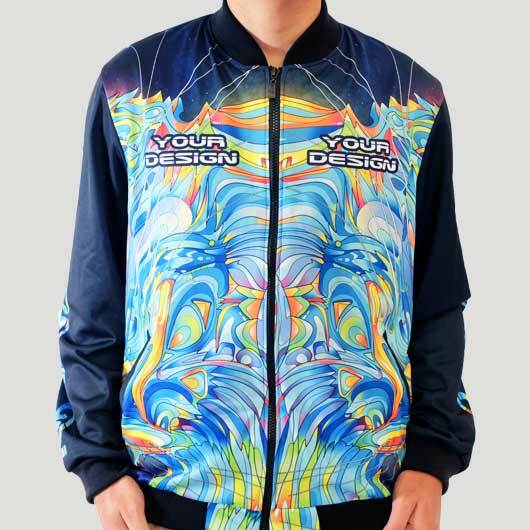 This item is able to make your look cooler and up to date. 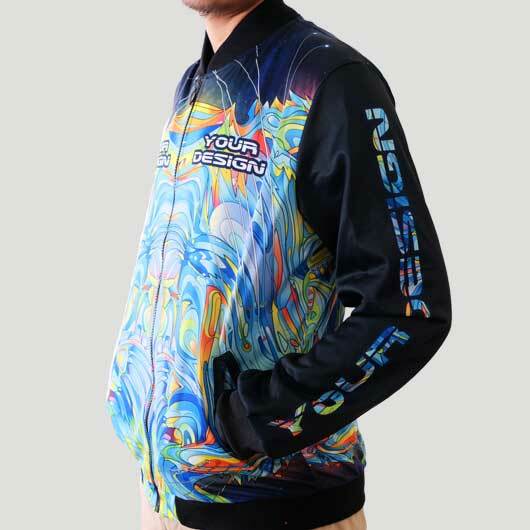 Different from other jackets, Bomber Jacket has a unique design but still comfortable to be used for traveling also in daily activities. 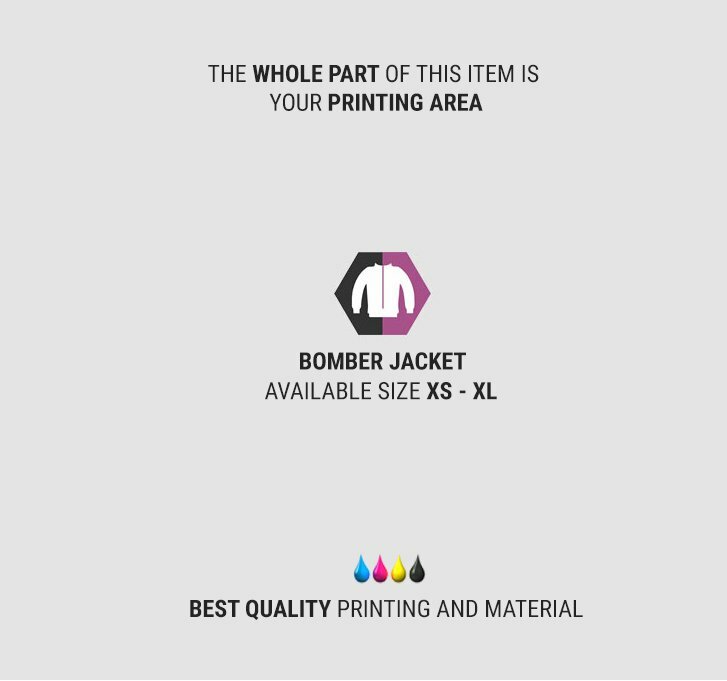 Bomber Jacket has a cool model which of course easy to be mix and match. 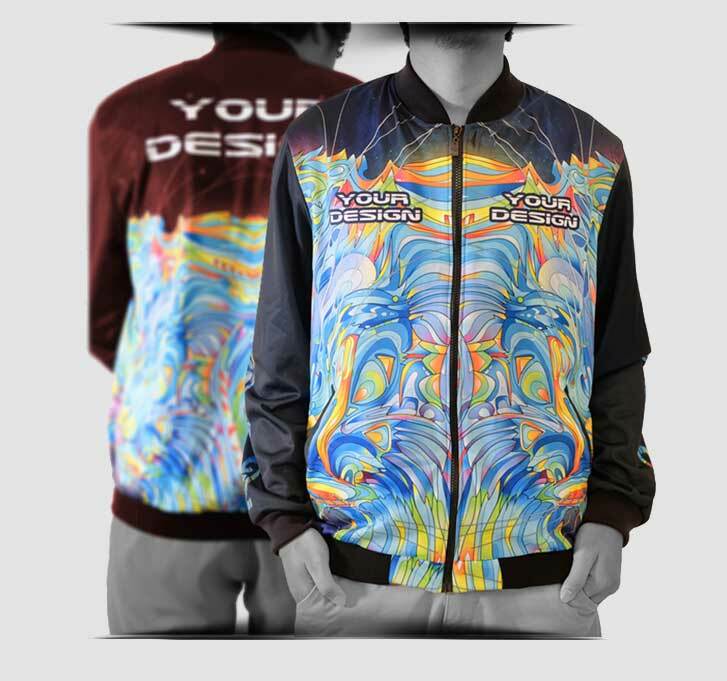 Simple style or masculine or preppy look, all can be mix and match with this Bomber Jacket. 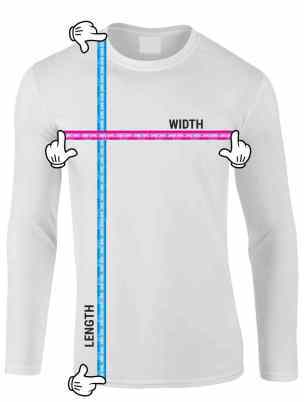 Available in sizes XS-XL. 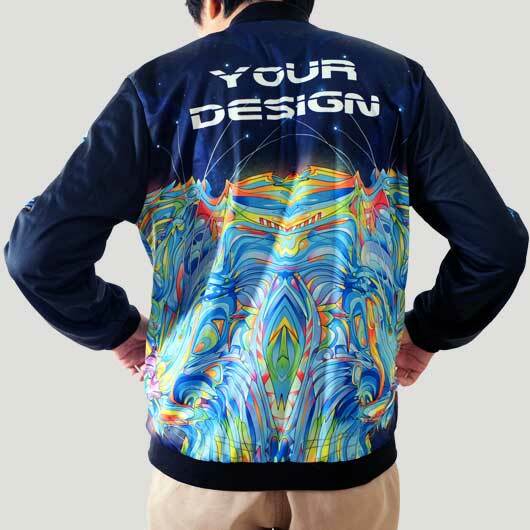 We provide materials such as: Hipolytex(thick, doff color, and a little bit velvet material), Aglatex (thick, soft textured on both sides, and stretchy on both sides material), Sthenolid (thick, soft textured on both sides, and stretchy on both sides, and more stretchy than Aglatex material). 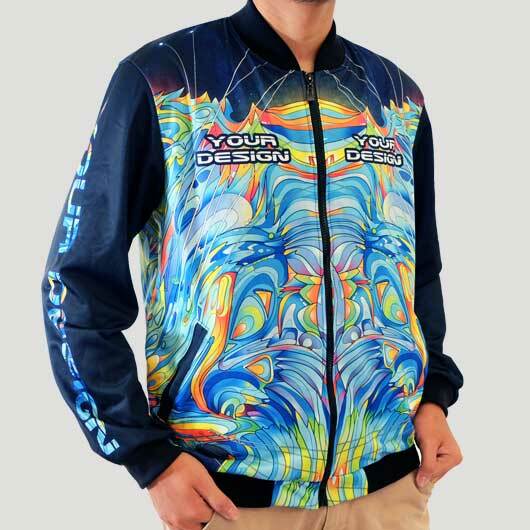 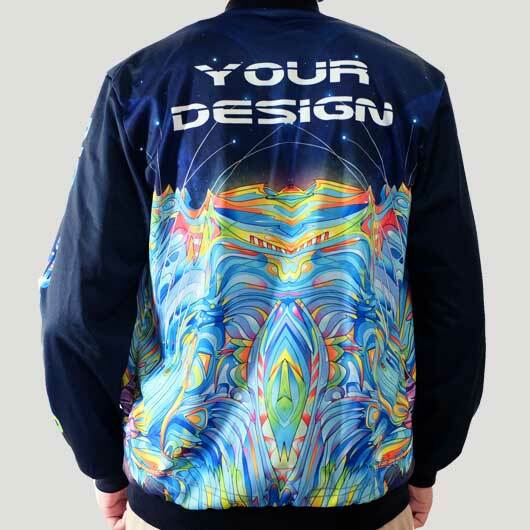 Add any graphics or patterns you like to your Bomber Jacket and be unique among others with your Bomber Jacket!